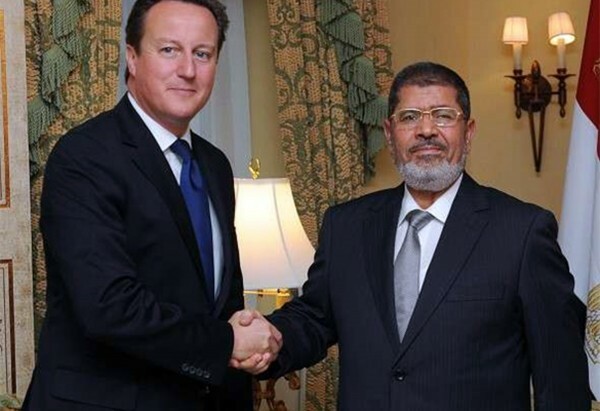 The UK Prime Minister David Cameron has attracted criticism for inviting Egyptian President Abdel Fatah al-Sisi to the UK the day after the death sentence against his deposed predecessor Mohamed Morsi was upheld. 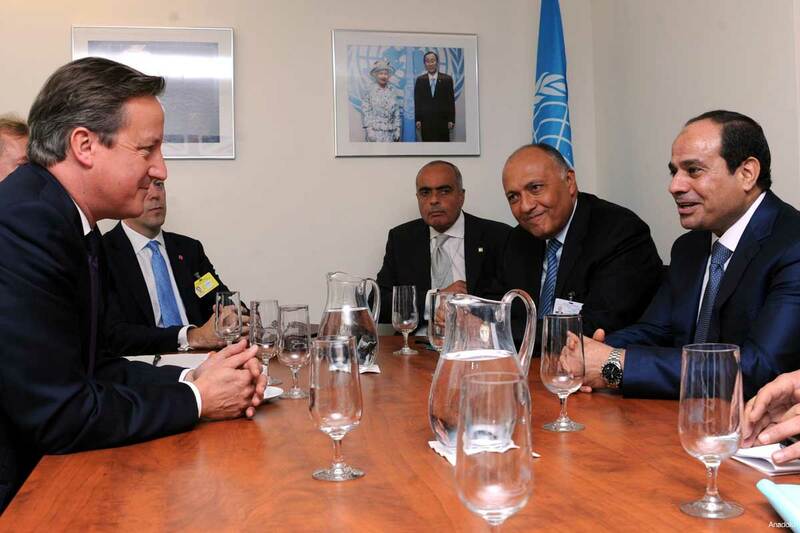 An official spokeswoman for the Prime Minister confirmed on Thursday that the UK was looking to meet with the Egyptian President. “We have been looking at the possibility of President Sisi coming to have bilateral talks with the Prime Minister later this year,” said the spokeswoman. Amnesty International’s Middle East and North Africa deputy director, Hassiba Sahraou condemned the invitation, citing human rights concerns.